Shelby Mattos is a senior and third-year Journalism student. 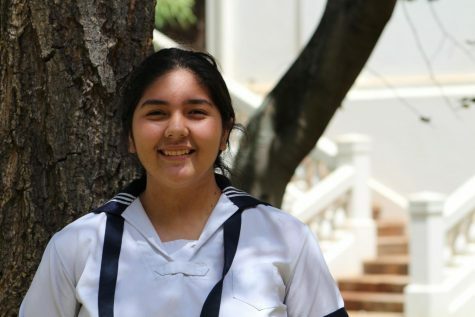 She is the Publicity Chair for Division Council and participates actively in the Academy’s band program. As a student journalist, she looks forward to informing people about the happenings at our school and writing articles that motivate change. She enjoys listening to various types of music, editing videos and being around people who make her happy.